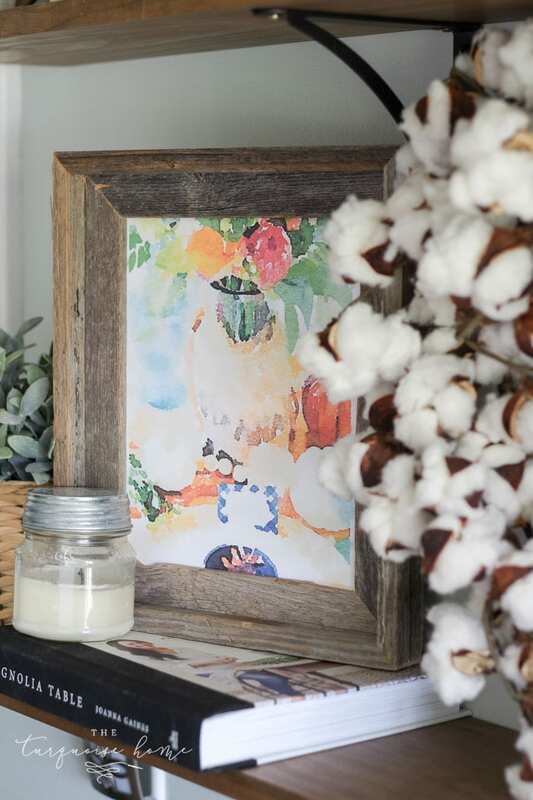 All of your fall favorites are gathered up into this gorgeous watercolor printable. 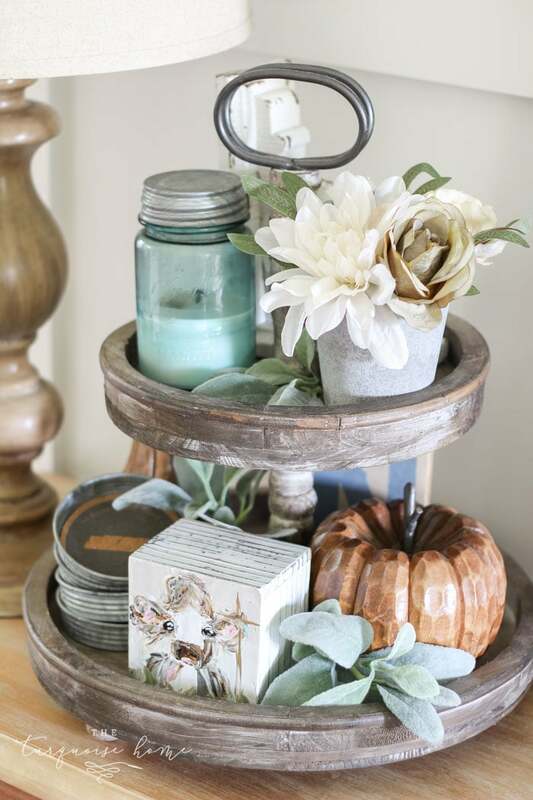 Make it your fall bucket list or use it to decorate your home for autumn! Enjoy! Last winter I started a cute watercolor seasonal favorites free printable series. 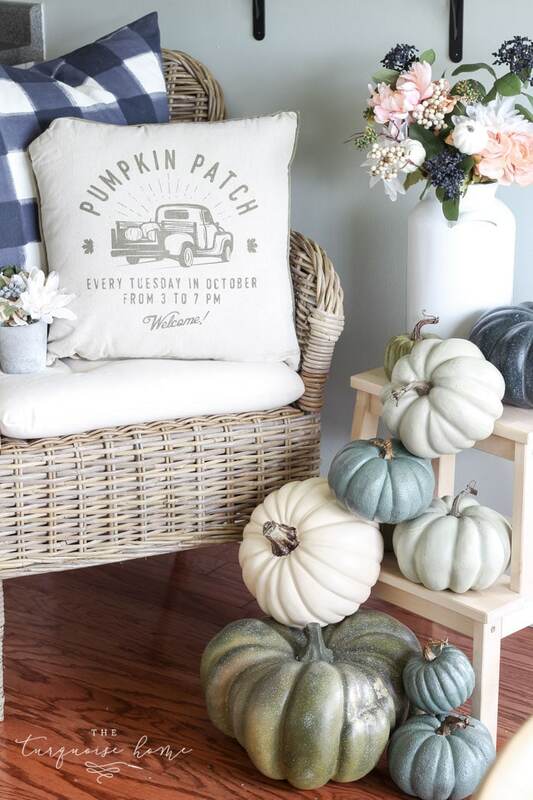 And this fall favorites printable wraps up the final installment! 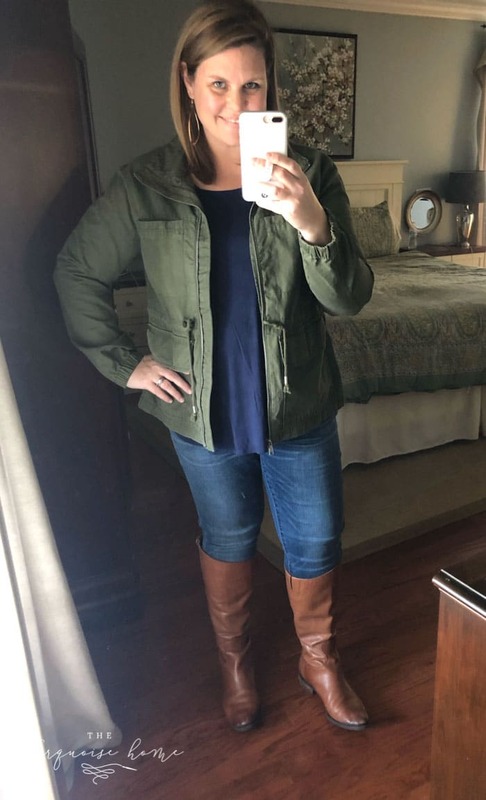 Here are the winter printable, spring printable and summer printable if you’re interested in those, too. It’s finally autumn here in the South and the humidity is dropping this week. Woohoo! 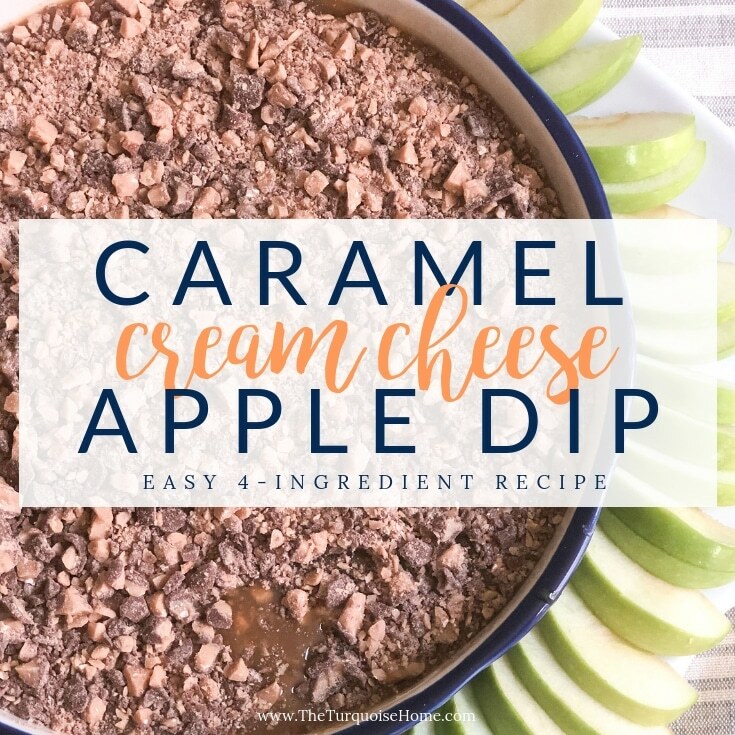 Cue the bonfires and the caramel apples. 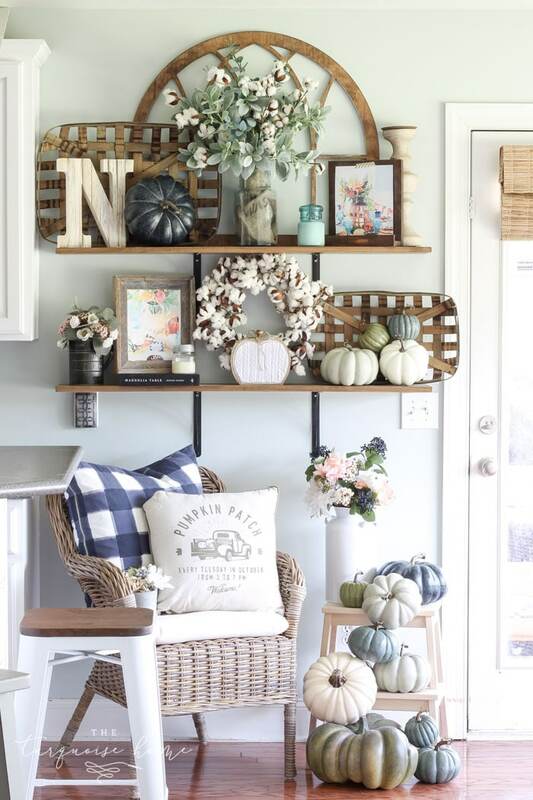 I’ve already decorated for fall, as you can see in my living room, kitchen and entry way. 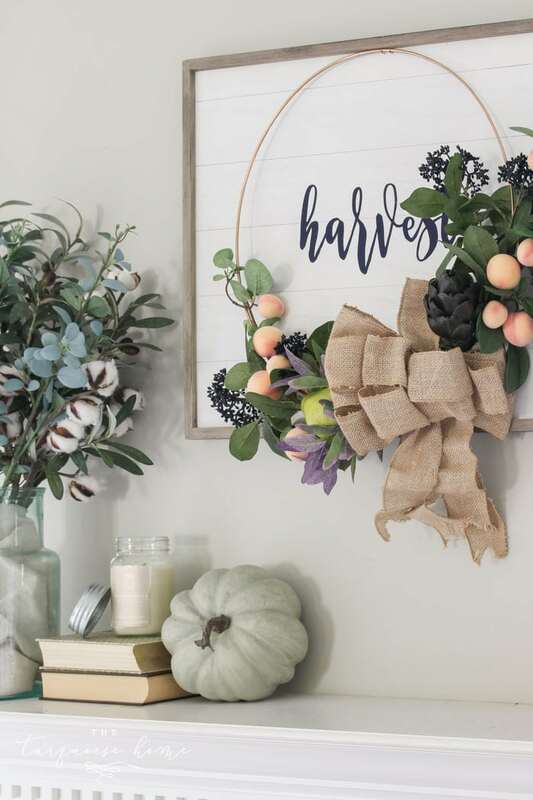 And as always, I love a good seasonal printable to accent the other decor in my home. 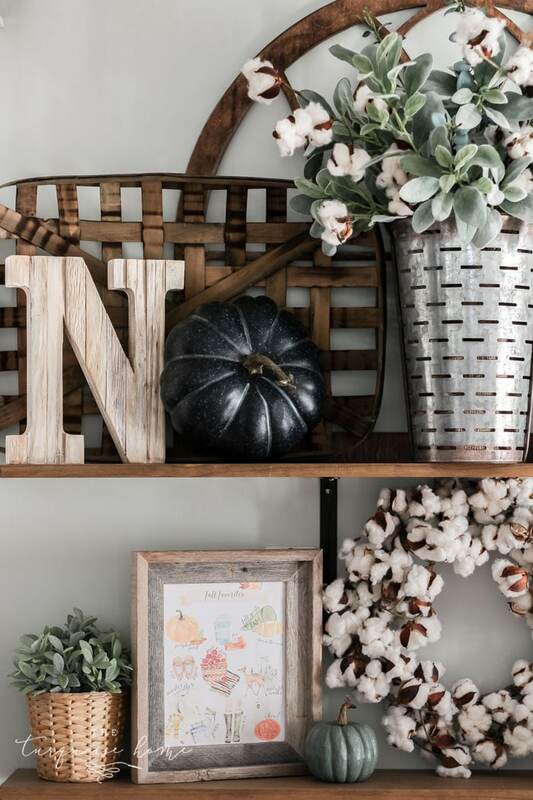 I created a new one for fall to go with my other fall printables that I’ve created over the years. 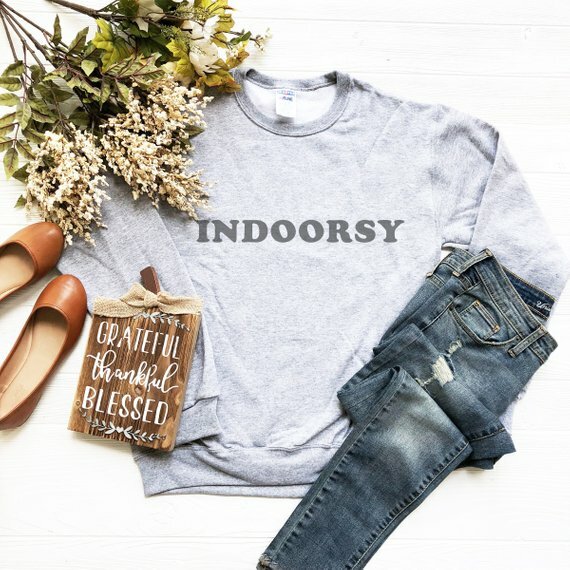 It’s all of my favorite things this season! I hope you love it as much as I do. 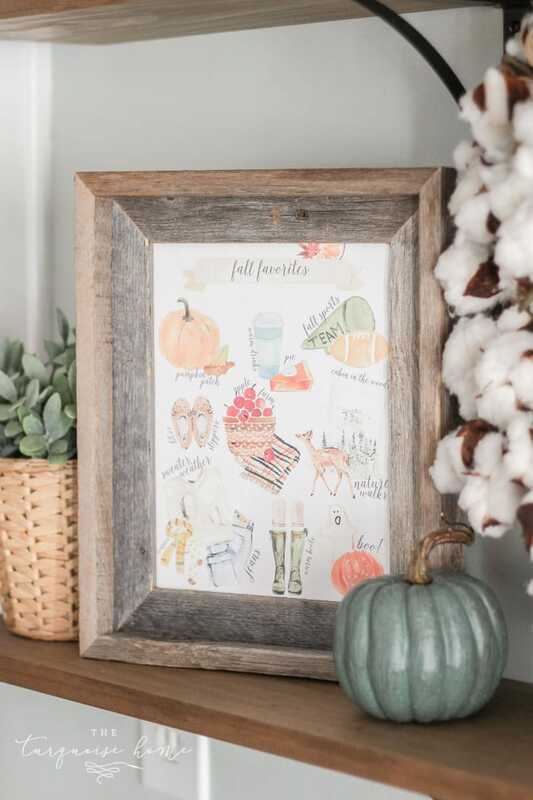 You can download your Fall Favorite Printable right here! I’ve made it to print on 8.5 x 11 printer paper and then you can cut it down to fit in an 8 x 10 frame. I didn’t put crop marks on it because every frame is different, so just trim the sides to get the size you need. 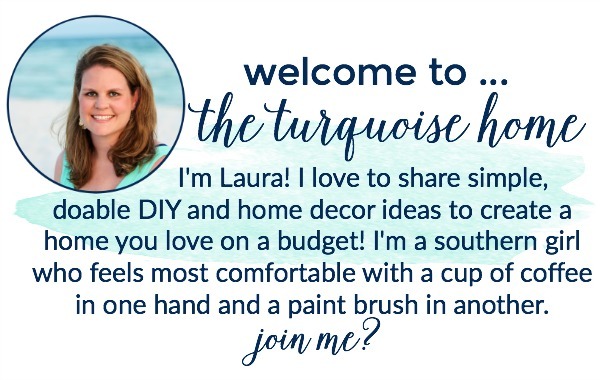 In order to download the printable, you will be asked to sign up for my VIP e-mail list. 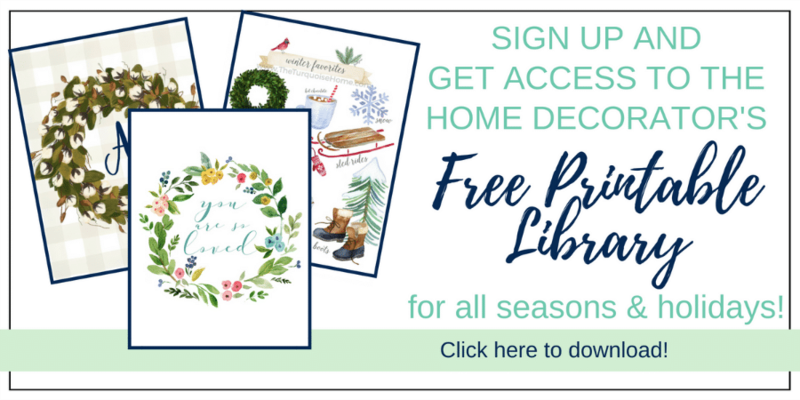 This gives you access to my Free Printable Library with 40+ more printables to download for various seasons and holidays. Some are general printables, too, that you can leave up all year long. If you like this printable and want to save it for later or share it with others, I’d love for your to pin the image below. 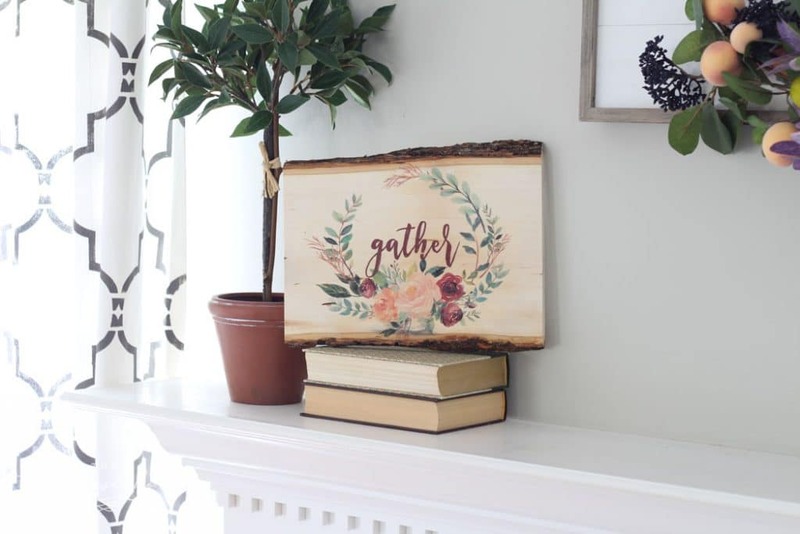 Free printables are one of the cheapest ways to decorate for every season. 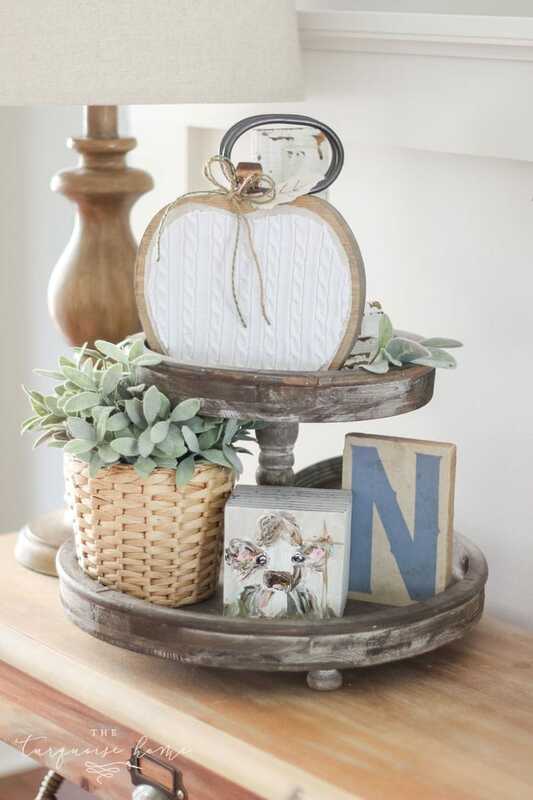 They are inexpensive and easy to use to add some pretty interest to your home. You can print them at home or print them at a photo processing lab like Staples, Walgreens, Costco or other printers. Make note of your frame size and the size of the printable when you are ordering from one of these site. I use this ink jet printer at my home, which has great quality and the ink lasts a long time. I’ve really enjoyed being able to print nice printables in my own home. 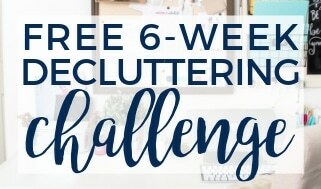 I’ve written a post about 5 Ways to Decorate with a Free Printable on my friend Lauren’s blog, Bless’er House. I tried to download it today, and it shows the page has been moved. I was also excited to receive the beautiful fall print but was unable to ever get past 50% on the download. Is there a fix to this issue? Unable to download any of these. It reaches 50% and stalls. Waited for over 20 min. three times and gave up. Any others mention this? Love the fall water color prints. If you did those you are very talented. Thanks for sharing your ideas. Thank you for such quality blog posts. Blessings always.